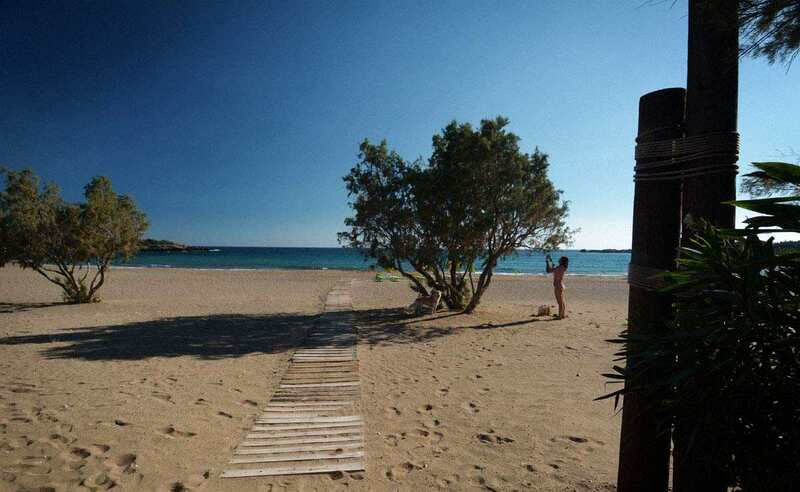 Grammeno Camping is situated only 4 kilometers from the center of Paleochora village, right next to the blue waters of the magnificent Grammenou beach at the south west part of Crete. The camping area hosts a beautiful background scenery of the Cedar forest where you can find camping spaces for your tent or your campervan. Guests can find services such as snack bar, mini market, free Wi-fi, toilets, showers, playground, cooking and laundry facilities open to public.